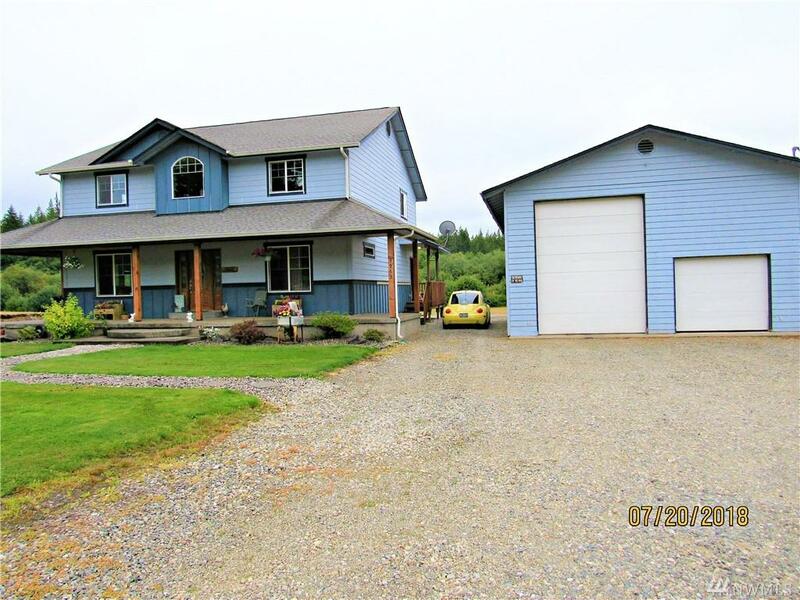 If your looking for acreage, country living but close to town, look no further! 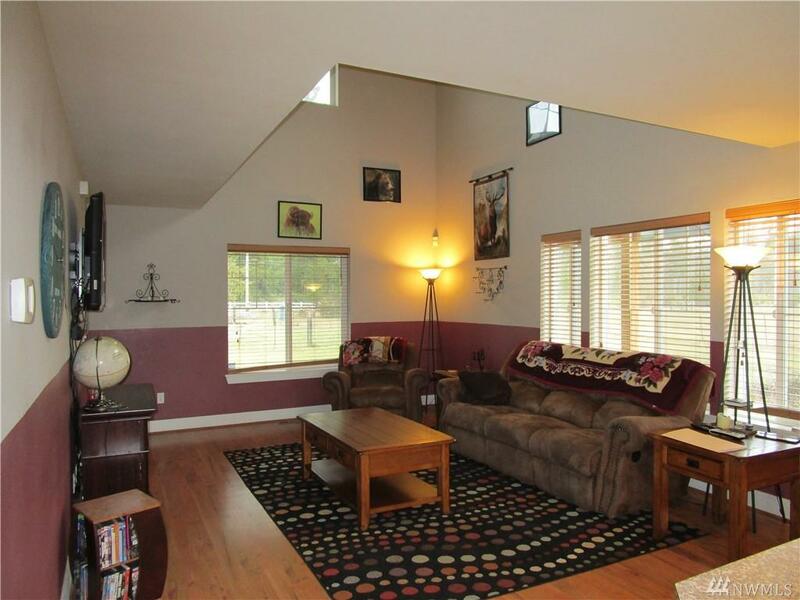 This home has 3 bedrooms, a bonus room to use how you want and a computer nook area. 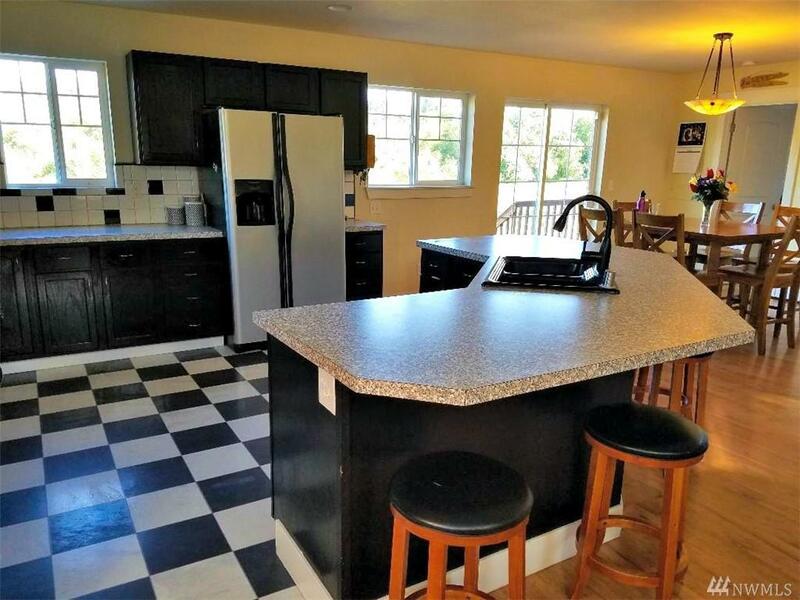 Open concept kitchen with breakfast bar and vaulted ceilings. Enjoy the 2.95 acres where animals can roam and plenty of room to entertain guests with 2 RV hook ups. The shop/garage has a small living area above with a laundry area as well. This is a must see! 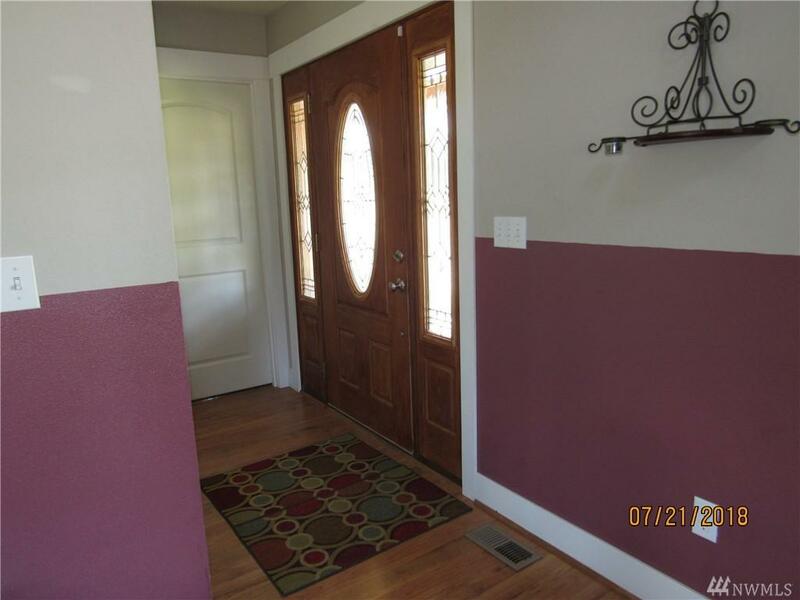 Buyer to verify square footage to their own satisfaction.